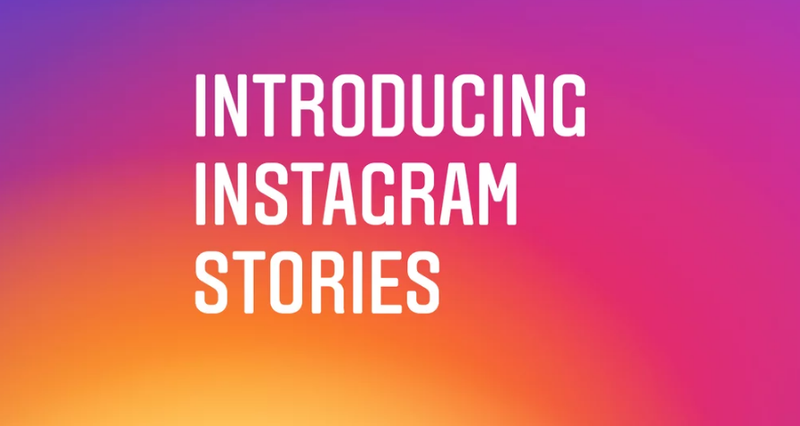 Today, Instagram announced a brand new feature, which is really just a recycled version of one of Snapchat’s signature elements: Stories. Sound familiar? That’s because it’s almost identical to Snapchat’s Stories feature, which rolled out in... 2013. If you want to see someone’s story, you click on their profile photo, which will have a “colorful ring around it” when they’ve added new stuff. You can’t comment publicly on Stories, but if you see something interesting, you can message them privately. It’s unclear why Instagram is gobbling up Snapchat’s leftover goods in such a cheap, blatant way instead of attempting to actually innovate, but perhaps it’s feeling pressure from Snapchat’s popularity with the Youths. “They deserve all the credit,” he told TechCrunch of Snapchat, but added, “This isn’t about who invented something. This is about a format, and how you take it to a network and put your own spin on it.” Okay, then! In any case, the feature rolls out over the next few weeks, so we’ll be able to compare them better then.